Welcome to our March newsletter. 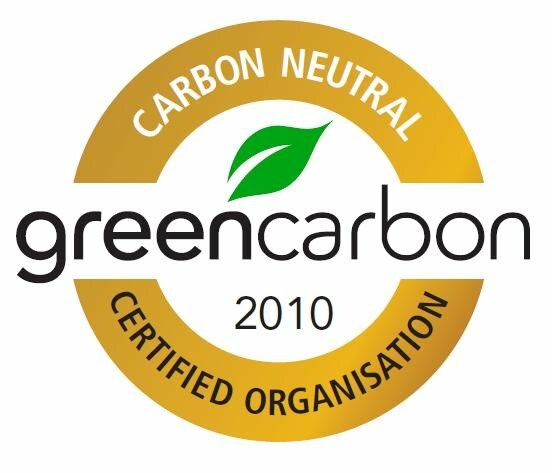 It's been a busy time here in the Green Carbon office with some exciting new initiatives starting to play out. Not to mention; Seeby has been speeding around town on his Segway saving the planet one trip at a time! Please read on for a taste as to what has been going on. 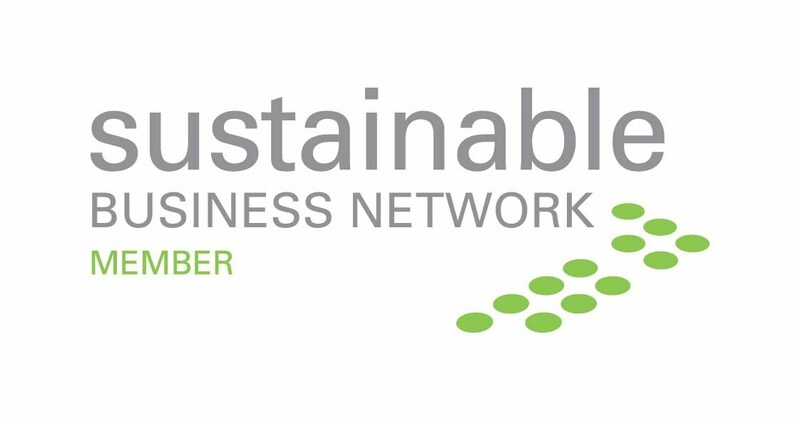 As this is YOUR newsletter, if you are wanting to share your carbon or sustainability journey with the wider Green Carbon Community, just drop us a line and we can work to include it into our next edition. Want to find out what more you can do for your office building? Please contact us. The two well-known Kiwi entrepreneurs met early in 2008 and embarked on a journey to measure and manage Cooper's business emissions. To read the story in full, please click here. Come join like minded people for a free night of music, entertainment and awareness. The event will have live entertainment and will be a gathering point in Auckland City to view the Sky Tower lighting display and watch Auckland plunge into darkness. Earth Hour 2010 will be a global call to action to every individual, every business and every community. A call to stand up, to show leadership and be responsible for our future. - New Zealand Green Building Council CEO, Jane Henly takes on World Green Building Council CEO position come April. Read more here. - The upside of Climate Change - One man's cost is another man's livelihood; the trick is to be the other man. Read more here. - Customisable window collects solar energy - The new invention by Dutch company Peer+ enables windows to change mode and privacy levels, whilst conducting energy at the same time. Read more here. - New Zealand's first ever NZGBC 6-Star Office Design has been awarded to Samson Corporation's Geyser Building in Parnell, Auckland. With demolition completed and excavation now underway it's exciting to see the development take place of one of the greenest buildings in the history of New Zealand. Read more here.